The Registered Dietitian and Health Promoter with the Family Health Team offer a 2-hour education class for patients with elevated cholesterol. 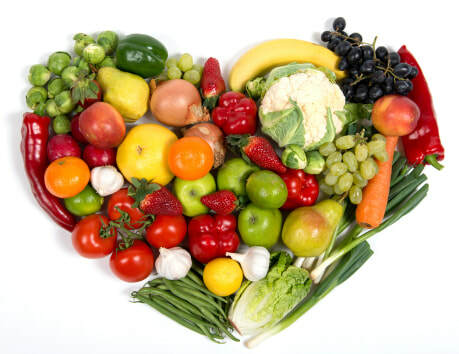 During this interactive class, patients will learn healthier choices around diet and exercise that will positively affect their cholesterol profile and overall health. Classes are offered in the afternoon and evening. For more information on the Mediterranean Diet, click the picture on the left.